The River Thames is the busiest inland waterway in the UK. It’s also the fastest growing port, currently the second biggest port in the UK. The tidal Thames offers 95 miles of opportunities for careers – covering the breadth of crew on freight and passenger boats; engineering and other specialists such as hyrography; and providing excellent hospitality, back of office support (in sales, finance, marketing, HR or IT) and customer service. 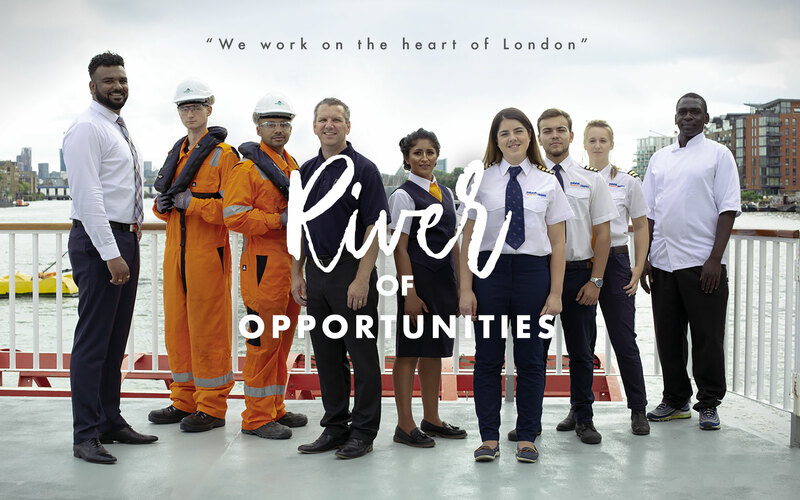 This site showcases the river of opportunities on the Thames.